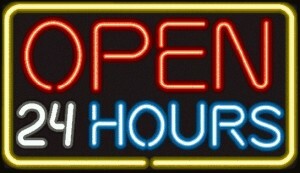 Victorville plumbing offering 24/7 free estimates in Hesperia, Apple Valley , and Adelanto. 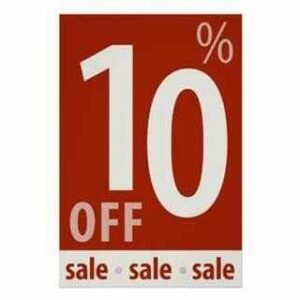 Call for water pipe repair , drain cleaning (clogs) , and water heater repair. 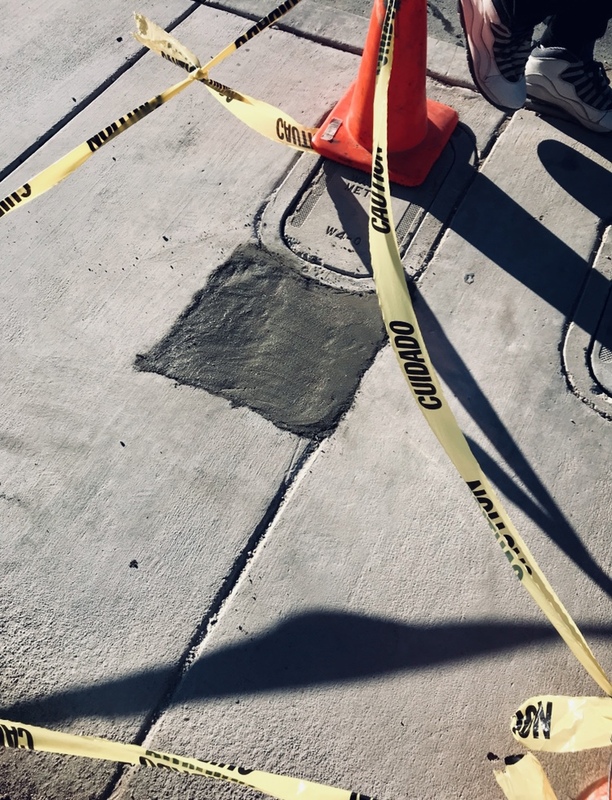 Located in Victorville California Guaranteed Plumbing is offering low prices on leaks , snaking drain plugs , and hot water maintanence. 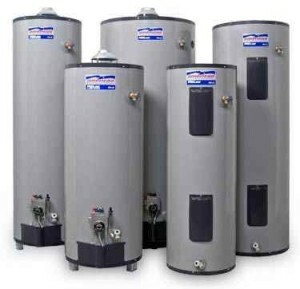 Water Heating is an especially difficult type of repair that can also be dangerous. 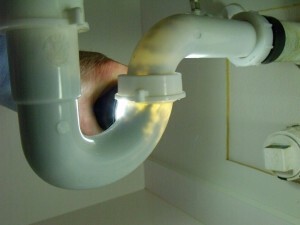 Although this plumbing service can fix leaks we also repair gas lines (natural gas and propane). 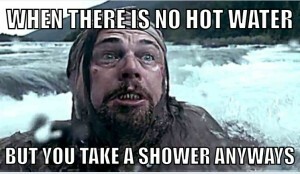 Before you risk your life trying to light the pilot on your appliance call Victorville’s Plumber (760)486-7806. Septic Tank pumping is also hard to diagnose. Call to find out how much Guaranteed Plumbing will charge you to deal with and determine the proper actions. Yes Victorville plumbing goes to Hesperia, CA , Apple Valley , and Adelanto, CA. 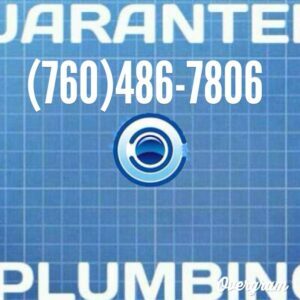 Looking at all the plumbing companies in the High Desert, there is only one option; Guaranteed-Plumbing in Victorville. 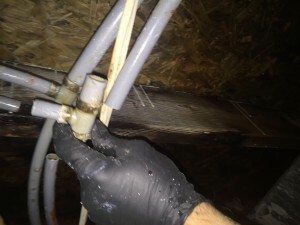 This small business is willing to beat any reasonable estimate for water pipe repairs and more. Avoid high water bills by calling any time of day or night for plumbing. Toilets and bathtubs can back-up and cause a mess. Clear sewer and septic stoppages with Guaranteed, using a snake to force out any loose clogs. Fast and easy drain cleaning can usually be finished in under an hour. Digging for leaks in the yard is hard work. Don’t expect your elderly father to fix a leak like that as a favor. leaking pipes in the ground will cost hundreds of dollars. At least the high cost for plumbing is assured with a Guarantee. Handyman work is often called for problems but can be a mistake. 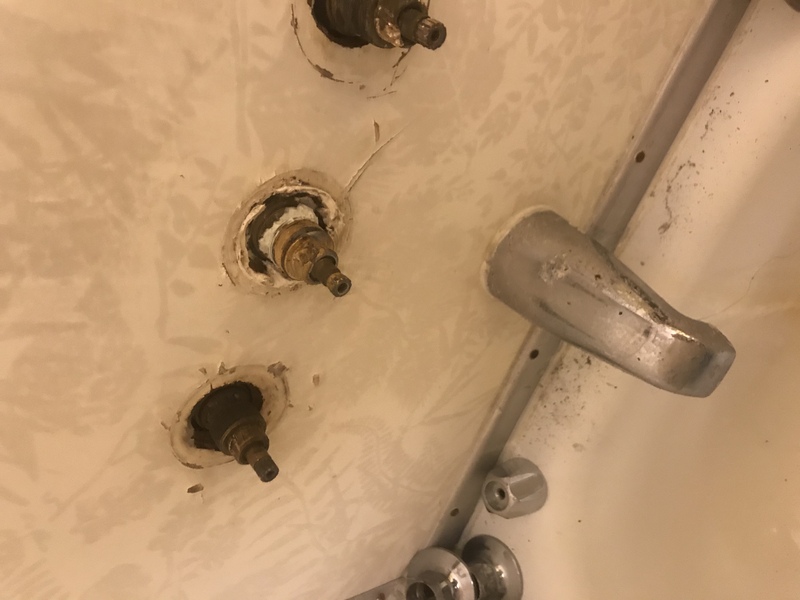 Skills and experience is required for quality plumbing repairs. here is an interesting article about a Victorville man claiming to know how to stop the Porter Ranch gas leak.